I highly recommend this course!! It is incredible!!! You may need it one day to save you or a loved one. This is a LOT of hands on training. This is WELL worth the money!! 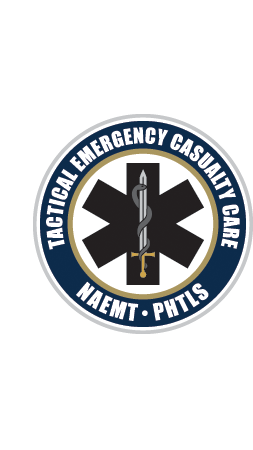 Max is an incredible instructor, he is a Former Army Ranger Medic…he is a County SWAT Senior Medic AND Buncombe county EMS GURU…He is the director of country EMS Training! Bottom line, he is the real deal and this is the best medical course I have attended! of threats that all First Responders face. Fill out and submit your registration info. to reserve your seat. (you may also choose to pay the entire balance at this time). with cash, check or charge.